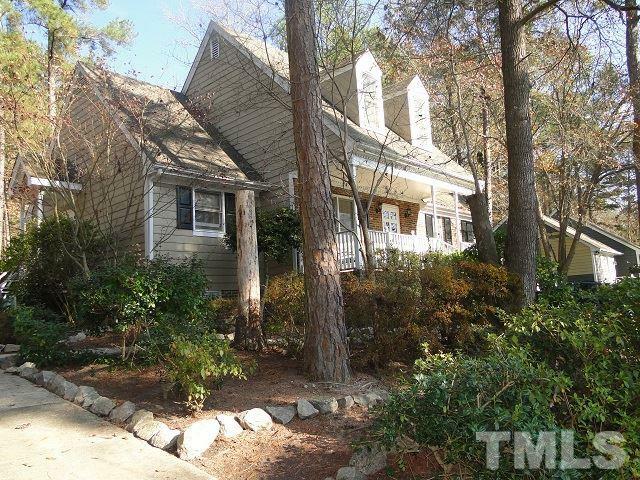 Our buyer has closed on a home in the River Landings neighborhood of Raleigh. This three bedroom home has a huge landscaped yard, and many unique features. More pictures and information can be found here.